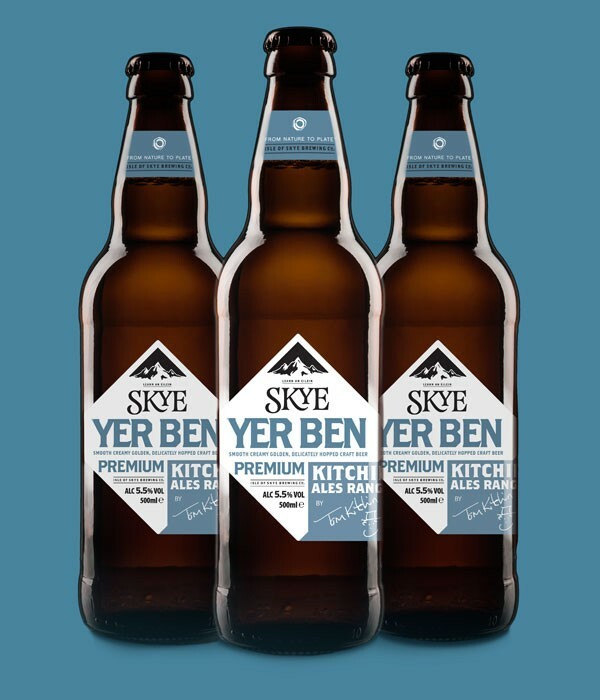 Yer Ben | Isle of Skye Brewing Co.
Yer Ben is named after Tom’s grandfather Ben Robinson, a true connoisseur of beer. Tom was inspired by his grandfather’s passion for good quality ale and his love of Scotland, particularly the Highlands and Islands, where he spent many happy times. 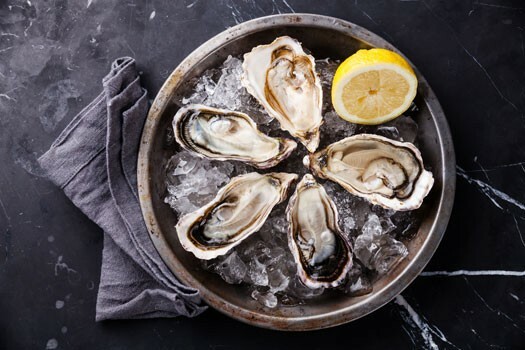 The fine ale makes the perfect accompaniment to a seafood dish like oysters or fruit de mer, earthy ceps which are bang in season right now, even the glorious grouse and game we have access to in Scotland. But, like any good quality wine, you can enjoy Yer Ben with any meal!